​We are always looking for inspirational children to add to our roster of pediatric cancer heroes! 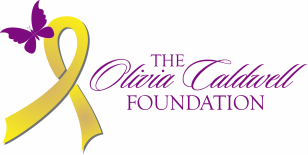 Nominate your child or any other childhood cancer warrior. * Link to a Facebook page, CarePage, etc. ​For more information please contact Summer Melin. Include the child's name, age, type of cancer, parent's name, parent's contact information, and a link to a Facebook page, CarePage, etc.